To create this look I decided to try Awkward Peach and Rose. Firstly, I followed the instructions on the back of the bottle which just says to shampoo your hair as normal, towel dry then apply the dye and leave for 15 minutes. Before I applied the dyes I mixed them in a small bowl, I mainly used Awkward Peach and just popped in a tiny splodge of Rose – and I must say the bottles are quite stiff so you have to give them a good squeeze. 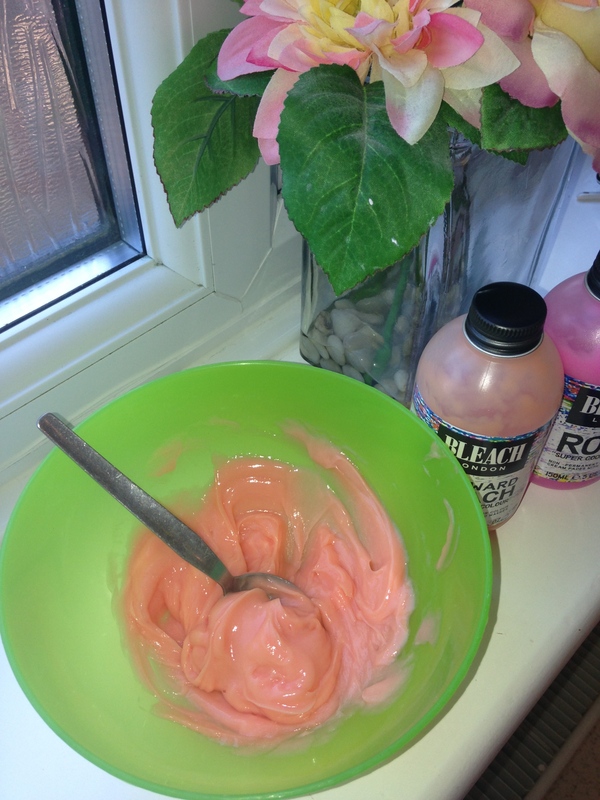 Once applied I combed it through and waited – whilst constantly checking in the mirror that my hair wasn’t bright orange! When I washed it all out and dried it I was quite happy with it! The dye did tend to cling on some streaks of my hair more than in other parts but after getting used to it throughout the day, and after a few compliments, I decided I liked it. 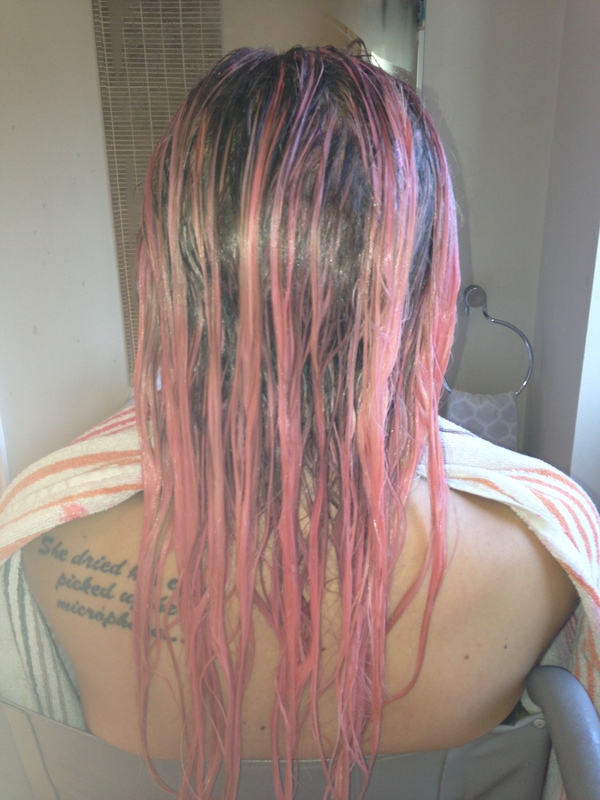 However, I did think my hair was a lot more pink than peach. 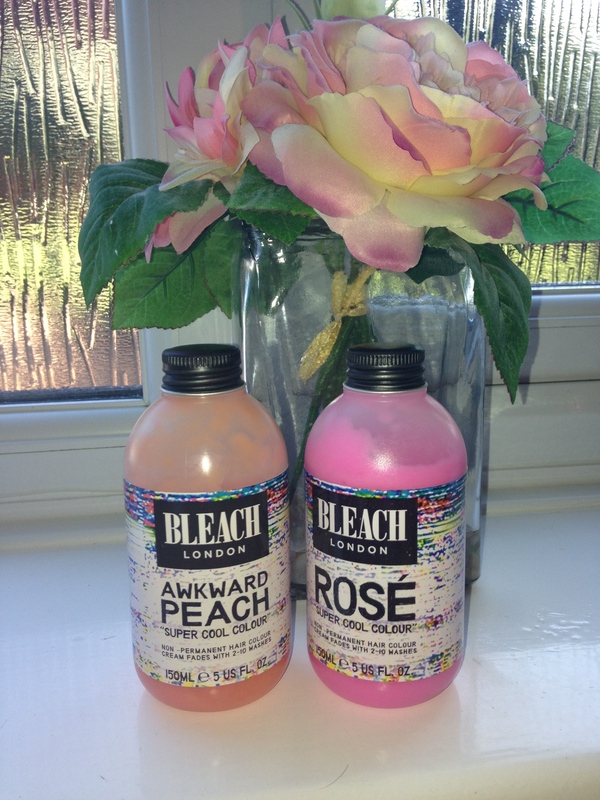 Since I decided I loved the result I decided the next time I washed my hair I would use Bleach London’s Rose shampoo and conditioner to keep it intact – however, this made it even more pink as opposed to peach but at least there was still colour in my hair. Come the next hair wash day I decided to try normal shampoo and conditioner which almost completely washed it out and by the next hair wash it had completely gone. 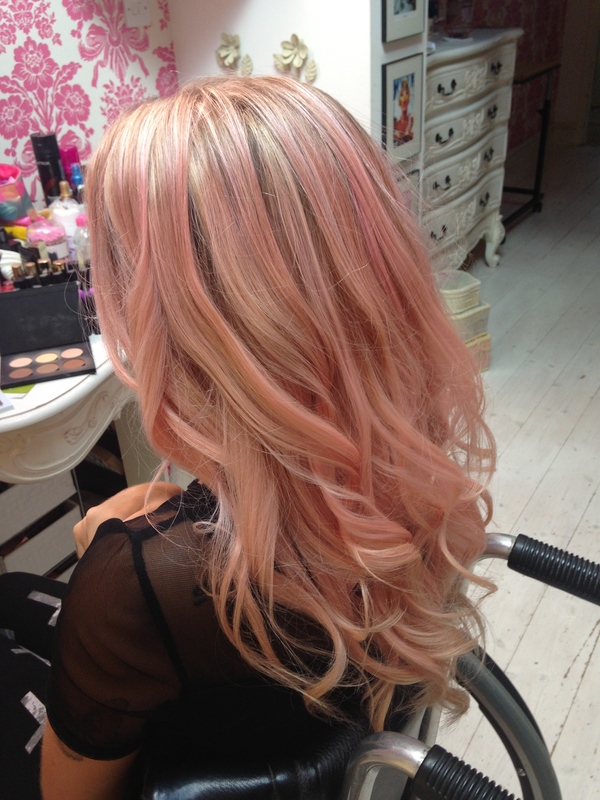 My peachy pink hair only lasted 3 washes which was a shame but great if you want funky hair for the weekend! After about a month of being back to blonde this morning I decided to use the rest of Awkward Peach and it is virtually the same colour and definitely has a major pink tinge to it (on my hair anyway!) so if you want to recreate this look save yourself a fiver and don’t bother buying Rose. In my cupboard I have a similar colour dye from La Rich’e’s ‘Directions’ line and I may try that soon – hopefully it will last a little longer! 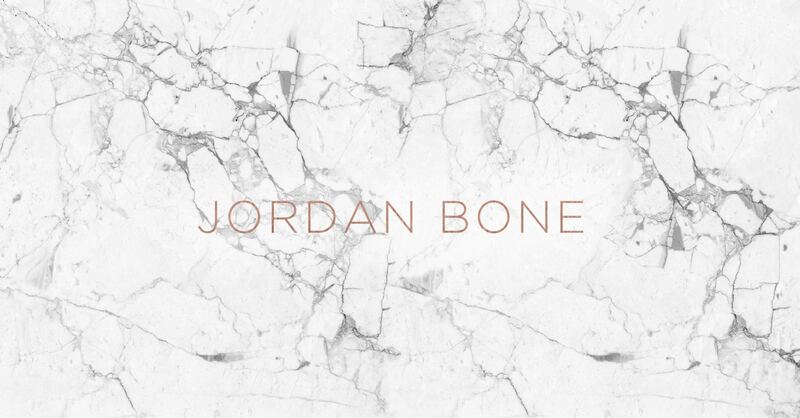 Previous Post A Huge Beauty Giveaway! I love this! 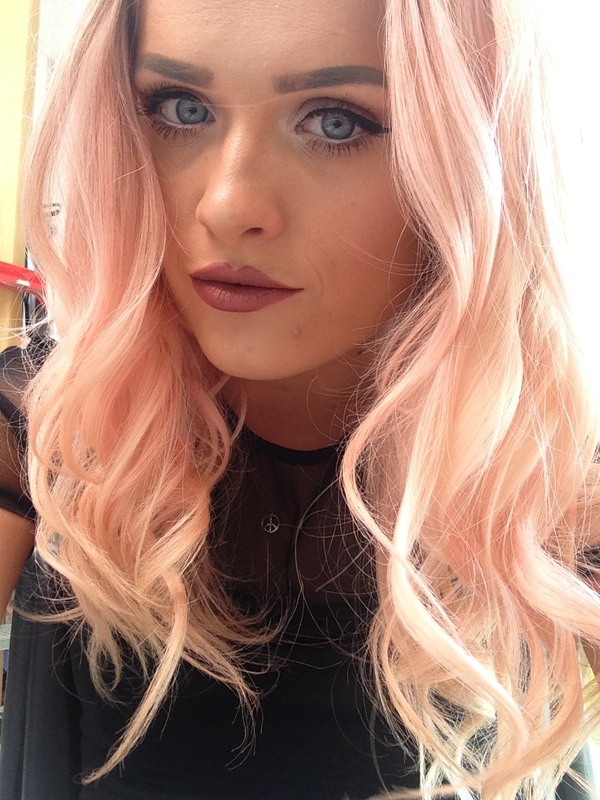 I am from the states and ever since I have seen your hair color have been trying to get the London Bleach products! I found a site that will ship them to the usa but its super expensive. Have you tried any other products that I could find in the usa? I’m thinking of dying my hair with bleach London does it wash out completely and go back to your original hair colour after 2-10 washes? Like does your hair go back to the blonde it was before?